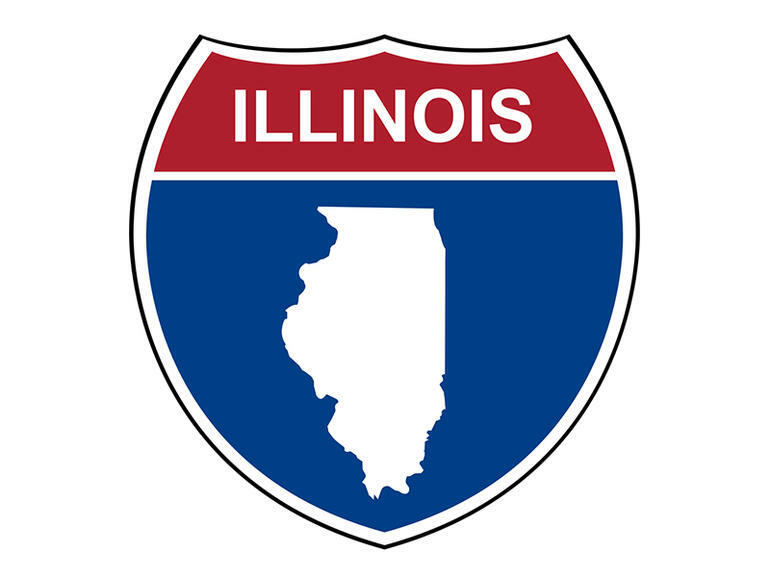 What Changed for Illinois Designated Agents? The former $20,000 bond requirement for Illinois designated agents has been increased to $50,000. If you currently have this bond filed, it’s a good idea to being shopping around and get everything in order for your bond renewal, as these bonds have a hard expiration date of 12/31/2017.